New Delhi, Oxford University Press - OUP India, , 416 p.
This book explores the process of knowledge production in and about South Asia during the late medieval and early modern periods. Disseminated through the global networks of the early modern Portuguese empire (16th-18th centuries), this process was inextricably connected to the expansion of Catholicism and was geared to perpetuate political ambitions and cultural imaginary of the early modern Catholic protagonists and their communities in South Asia and beyond. 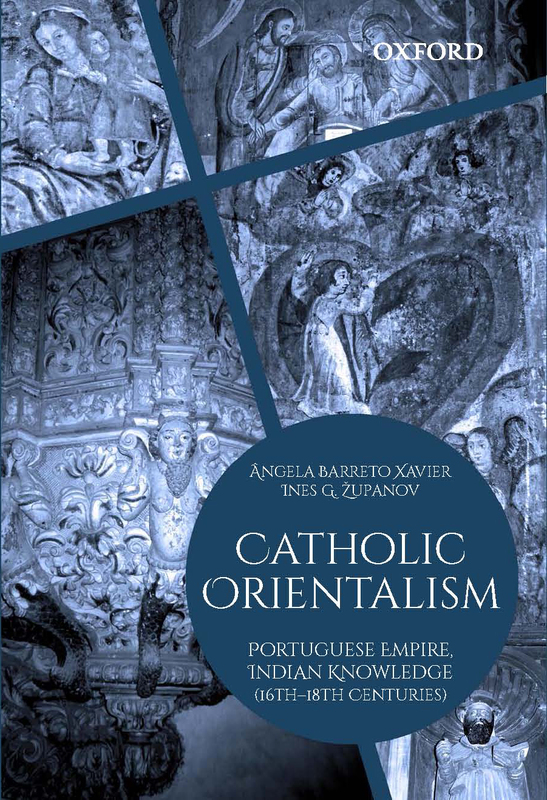 As an integral part of the Portuguese imperial 'information order' established in Asia, Catholic Orientalism was responsible for creating an epistemic tool box, in which several significant concepts were first tested and developed: such as "caste", "Brahmanism", "paganism", "the torrid zone", "oriental despotism", and many others. However, from the mid-18th century, the British empire changed the map of knowledge about South Asia and in the process Catholic Orientalism was both assimilated and discarded as tainted by unreasonable Catholicism and too close to equally unreasonable "native" Indian point of view. 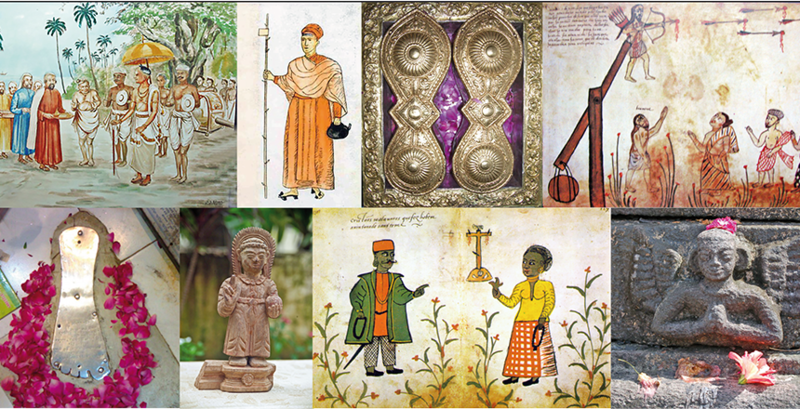 Through a series of case studies, this book chronicles the rise and the decline of the Catholic knowledge of South Asia which had not been, at any point, only and simply "Portuguese". 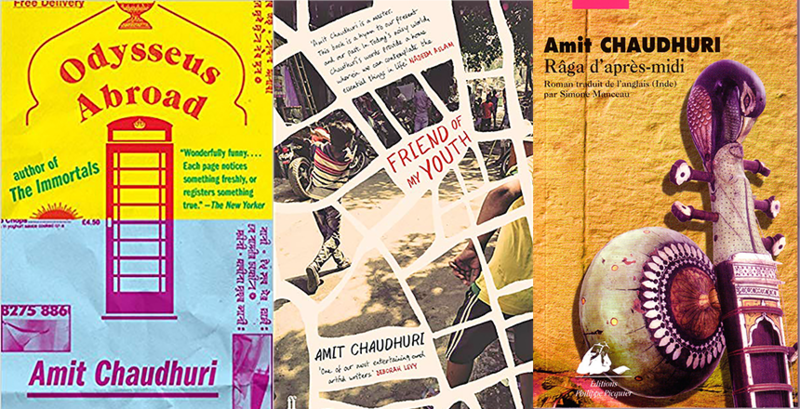 Multiple sources, polyglot archives and actors moving ever more swiftly through space and time, with divided loyalties, often disregarding "national" divisions and wearing many different hats are at the heart of the narrative which starts at the turn of the 16th century and ends by the end of the 18th. Readership: This book will be of considerable interest to scholars and students of history of south Asia, medieval India, modern India, and social and cultural studies.